Multipurpose lubricant for earthmoving machine axles, also with wet brakes. Excellent viscosimetric properties at low temperatures which make it ideal in particularly harsh weather conditions (down to -25 C). High antiwear properties and stability of the lubricating film, also under high loads, for longer gear life. Prevents noise in wet brakes due to the stability of the friction characteristics. 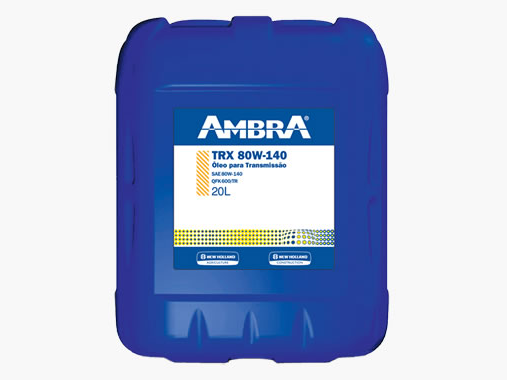 Prevents corrosion and the formation of deposits on gears and brake disks.